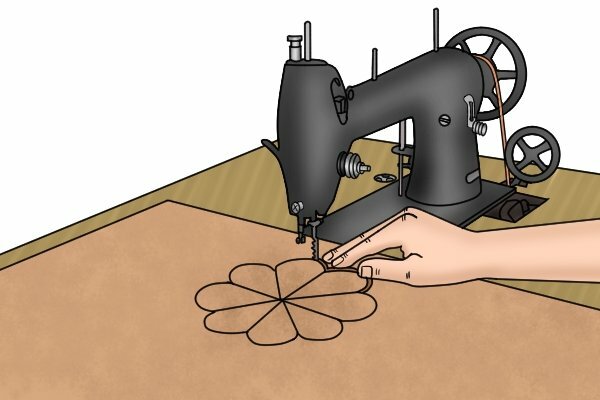 In 1946, Albert Kauffman, an employee of the Swiss power tool manufacturer Scintilla AG, identified the woodworking potential of the rapid up-and-down motion of the needle in his wife's sewing machine. He decided to experiment and replaced the needle with a hacksaw blade. 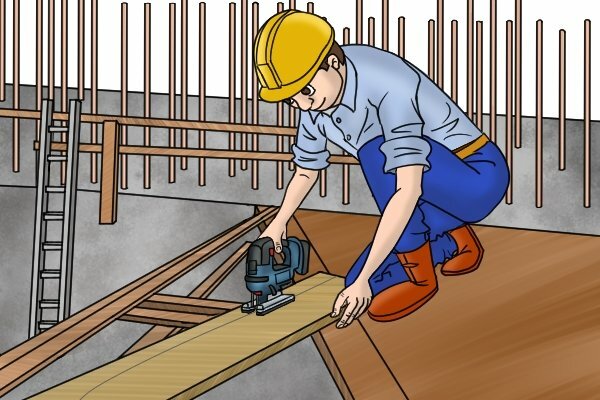 With the adapted machine, he was able to make curved cuts in wood. This signalled the introduction of the electric jigsaw. In 1947, Scintilla began production of the 'Lesto jigsaw'. The tool was quickly recognised as a much safer and easier-to-handle alternative to the circular saw. These factors, in addition to its versatility, led to many other manufacturers producing the jigsaw. 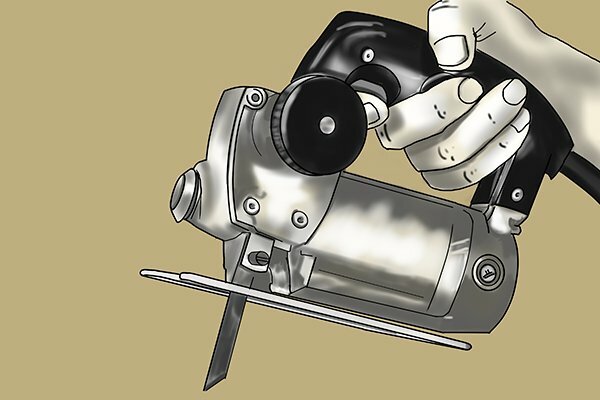 In the 1950s, the jigsaw was one of the best-selling power tools and became a workshop essential. In order to build upon this success, manufacturers continued to develop the tool by introducing key features such as orbital action and variable speed. More recent developments include the integration of an LED light and dust extraction. 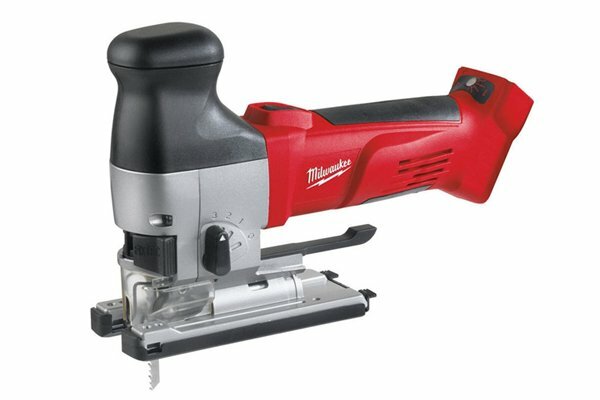 Cordless jigsaws became available in the late 20th century, enhancing the portability of the machine and enabling users to operate their saw out on the worksite. Since they were first invented, jigsaws have become more ergonomic and comfortable to use. Most significantly, they have become smaller and lighter so can be easily held with one hand. Barrel grip jigsaws have also been introduced. This alternative to the traditional top-handled tool brings the user closer to the workpiece, making it easier to control and use a jigsaw accurately. 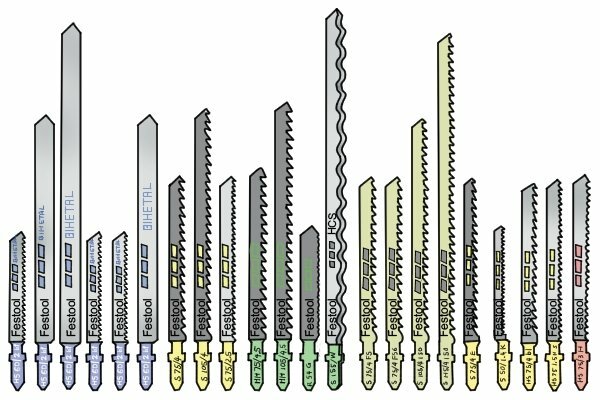 The selection of jigsaw blades has also vastly expanded over the decades to further improve the saw's resourcefulness. Blades made out of different metals and with different tooth configurations are designed to cut specific materials and create certain finishes. 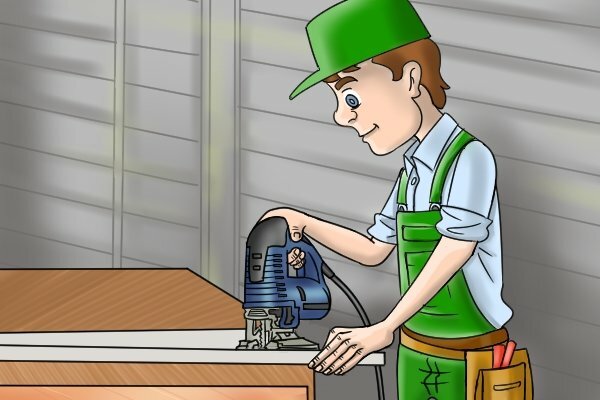 For more information, see What are the different types of jigsaw blade? 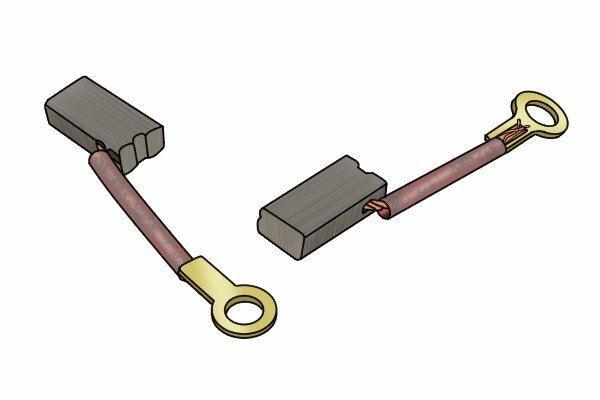 Like the majority of power tools, a jigsaw usually contains a pair of carbon brushes which transfer current from the mains or battery to the motor. However, one of the latest innovations in power tool technology is the introduction of jigsaws with brushless motors. 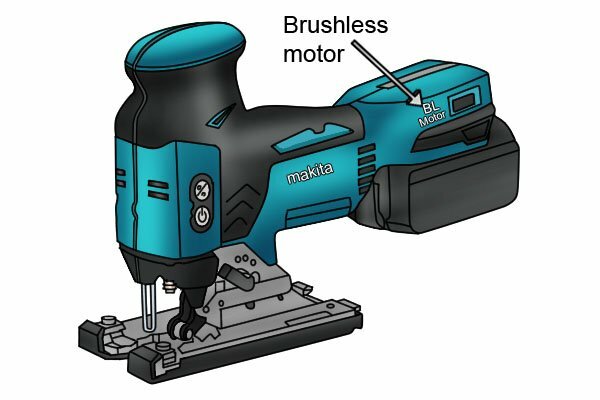 In a brushless motor, instead of brushes and a commutator (rotating switch), a small circuit board delivers electricity to the armature, which then powers the motor. These jigsaws tend to be smaller and lighter, so are easier to handle for extended periods of time. In addition, because brushless motors do not lose energy through friction and heat, the tools are more efficient and have a longer runtime.